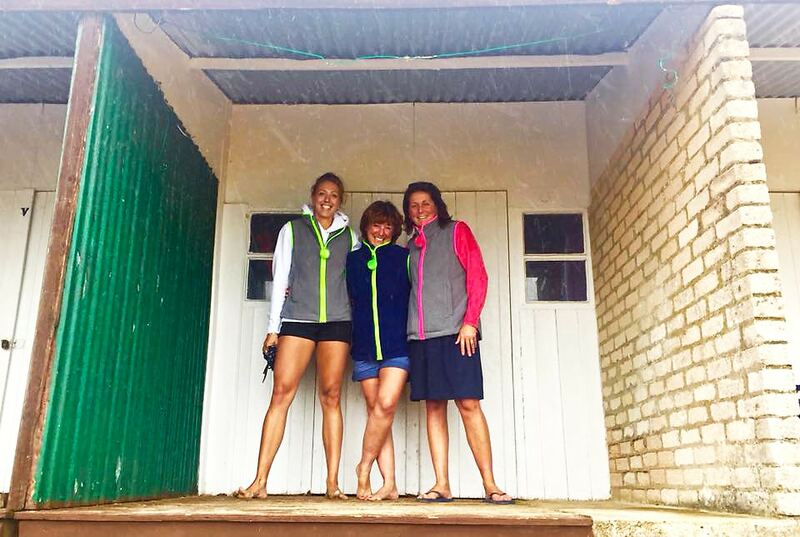 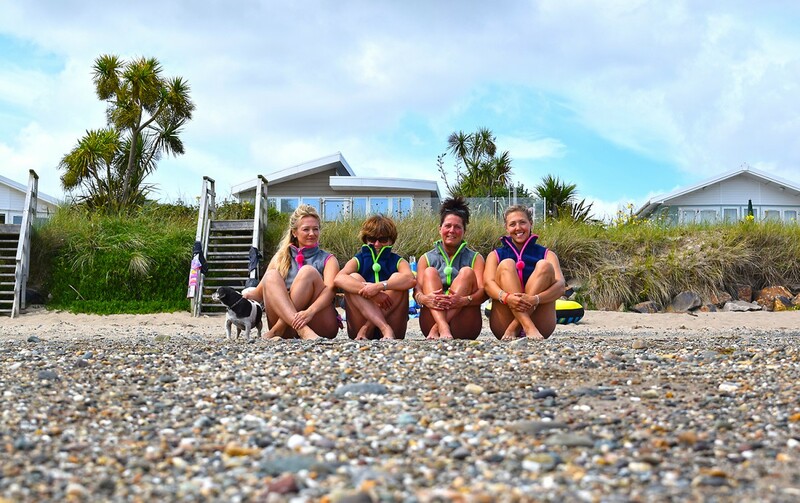 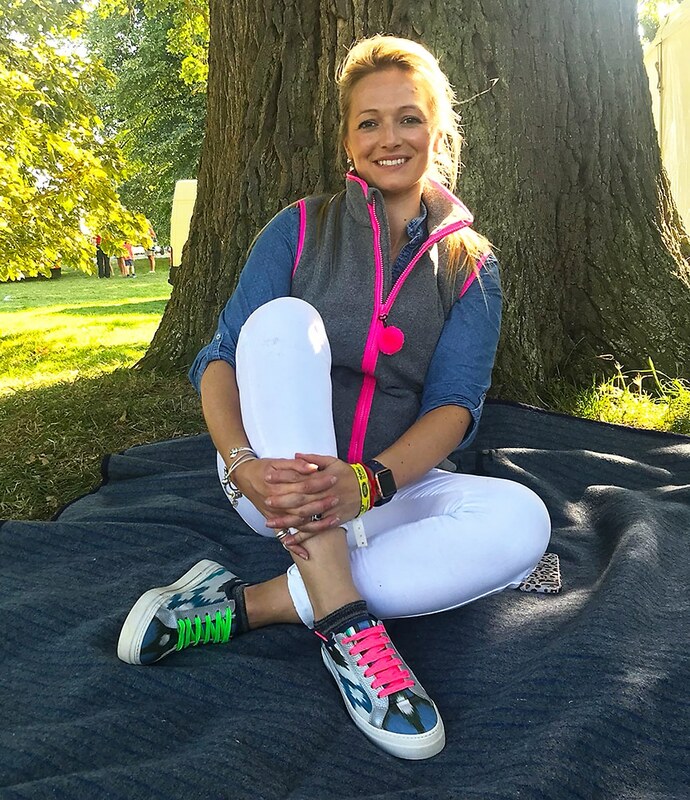 New ladies activewear brand NATTILY, has been recently founded & launched by Natalie Lloyd, (If you’re nattily dressed, you’re well tailored, looking smart and feeling great!). 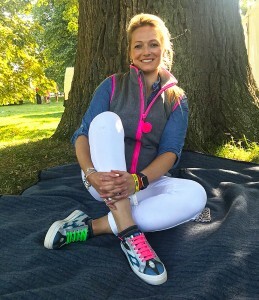 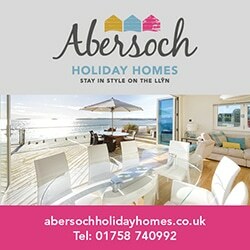 Inspired by her fond childhood memories growing up in Abersoch and love of colour, she recently returned this summer to shoot the initial pictures to launch her website. 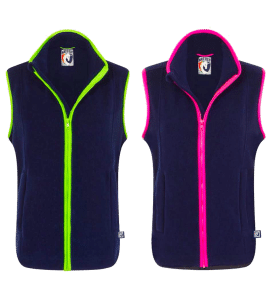 Ideal to wear come rain or shine, whether it’s on the beach, in a boat, on the golf course or over a shirt for a few drinks in Zinc. 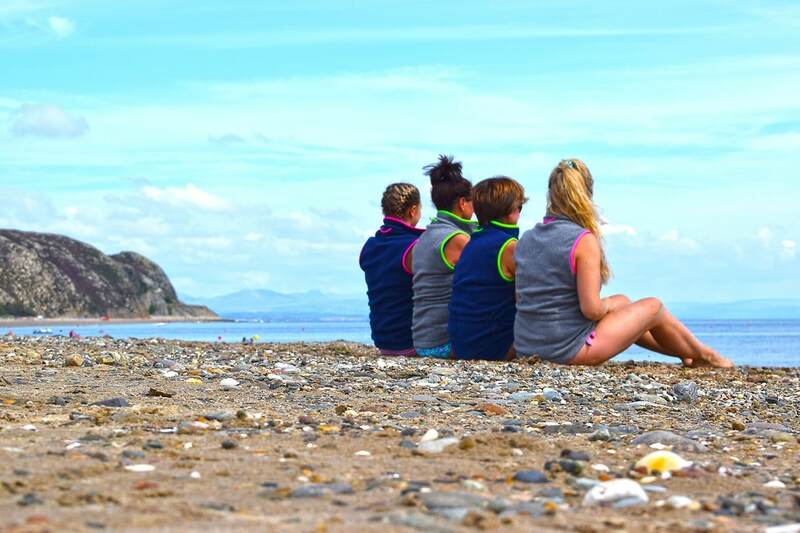 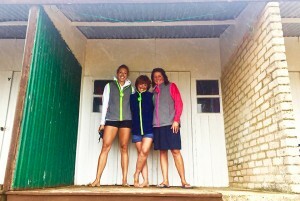 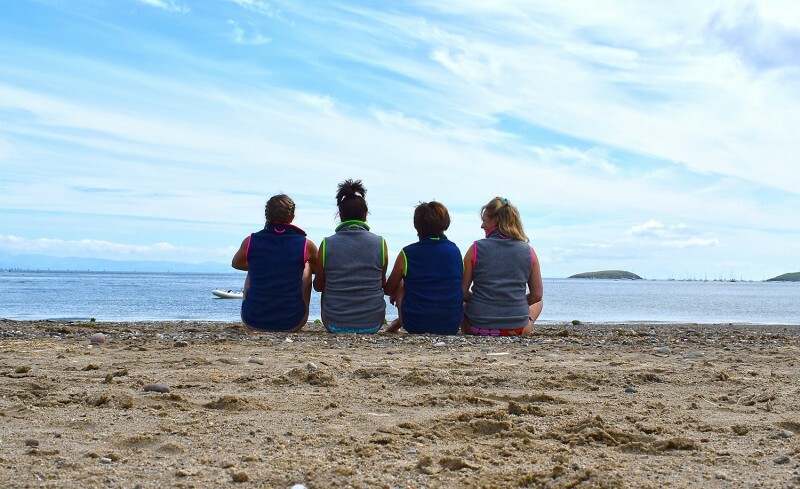 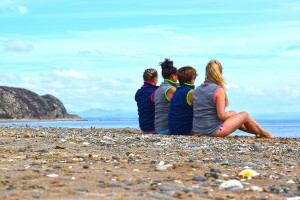 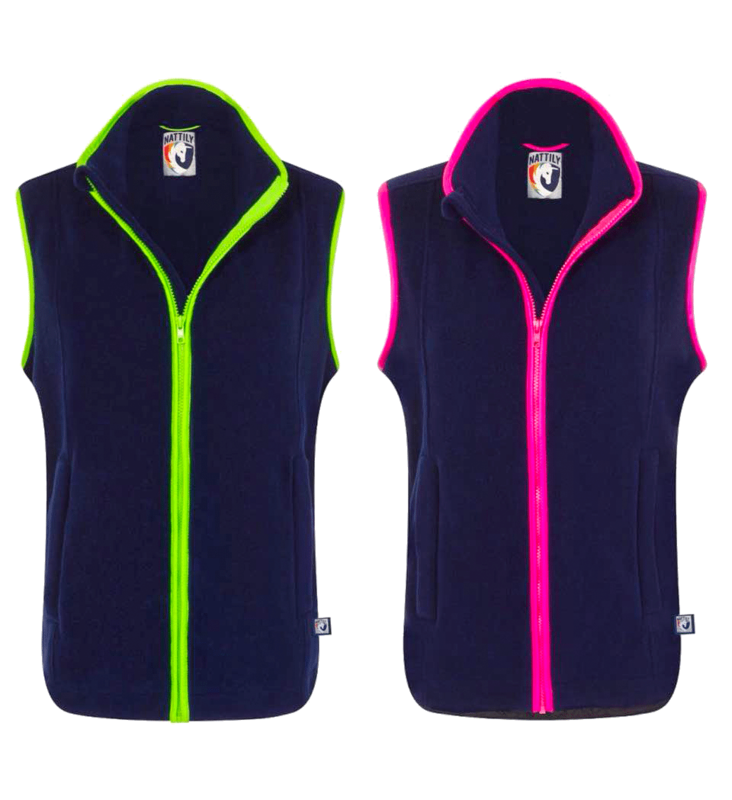 To launch her range, these fun and cosy ladies fleece gilets are available in four colours from sizes 6 – 16. 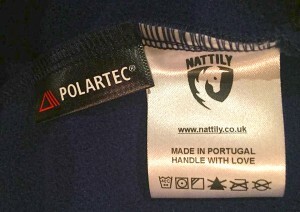 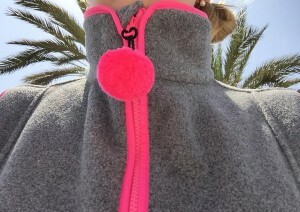 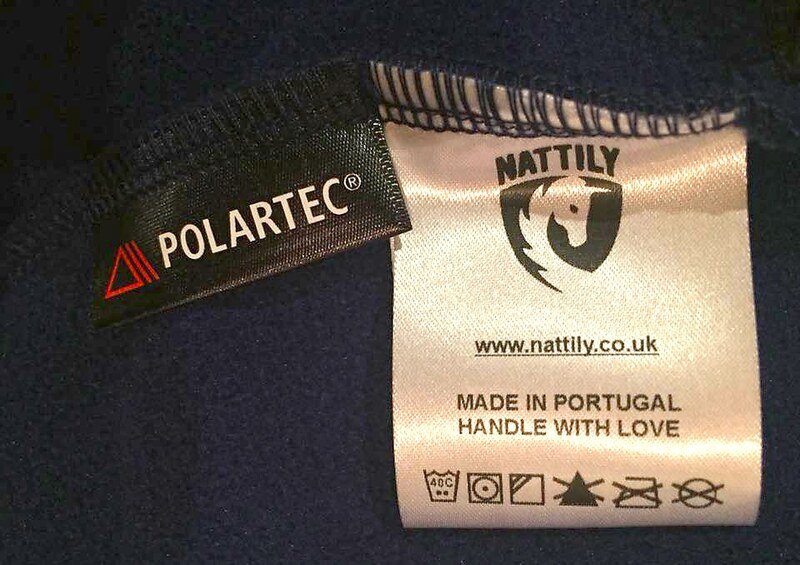 The fleece is made by Polartec using roughly 20-25 recycled bottles per gilet and as Natalie strives to make her product more sustainable she hopes to make a donation from each sale in the future to help keep our beloved beaches plastic-free!